1833- Isaac Nye erected the Shanty as a store – selling dry goods and groceries. The Shanty also held a home, along with storage space and an attached stable. 1834- Isaac Nye builds a wharf at the foot of King Street. 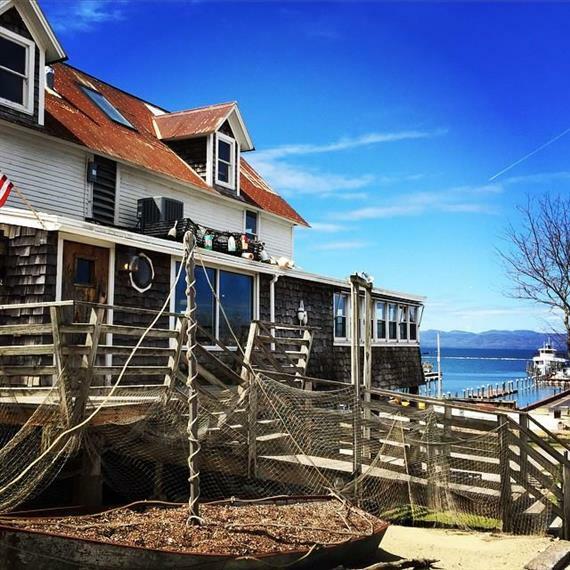 *It was James Wakefield and his son who rowed out to the breakwater, during the largest winter storm to his Vermont that year, to rescue the captain and crew of the sunken canal ship the “General Butler”. To learn more about this brave and historic event check out Lake Champlain Cruises! 1913-1932- The Champlain Transportation Co. used the shanty as its office. They eventually turned into the Lake Champlain Transportation Co and continued to prosper in the shanty for another twenty years. 1952- The Lake Champlain Transportation Co leaves the shanty and it is used for cold storage for another 11 years. 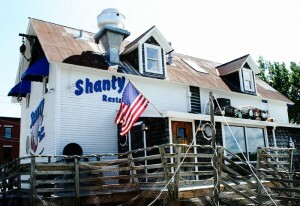 1963- The shanty was purchased by Ernest Dauge Sr. and became the Welcome Inn Restaurant. 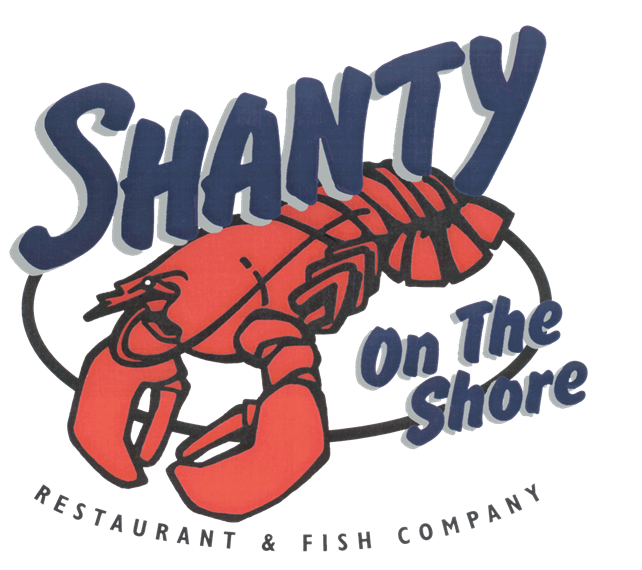 1985- December 12th the shanty opens as THE SHANTY ON THE SHORE, the restaurant you know and love today, and we’ve been standing strong ever since!